One of my favorite restaurants is Wil’s Tropical Grill. My friends Sue and Wil are the most incredible people and the setting is restful and charming. 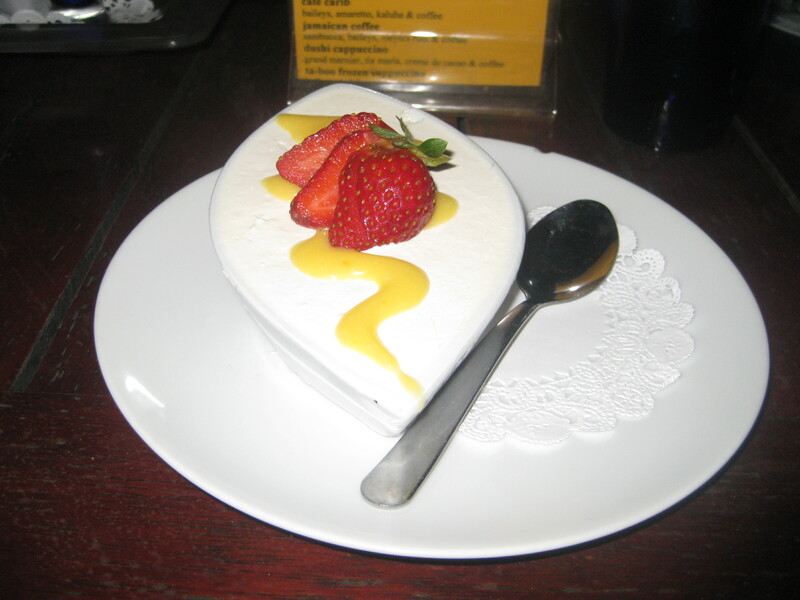 Of course Wil prepares healthy and tasty food including always fresh fish and lovely desserts. 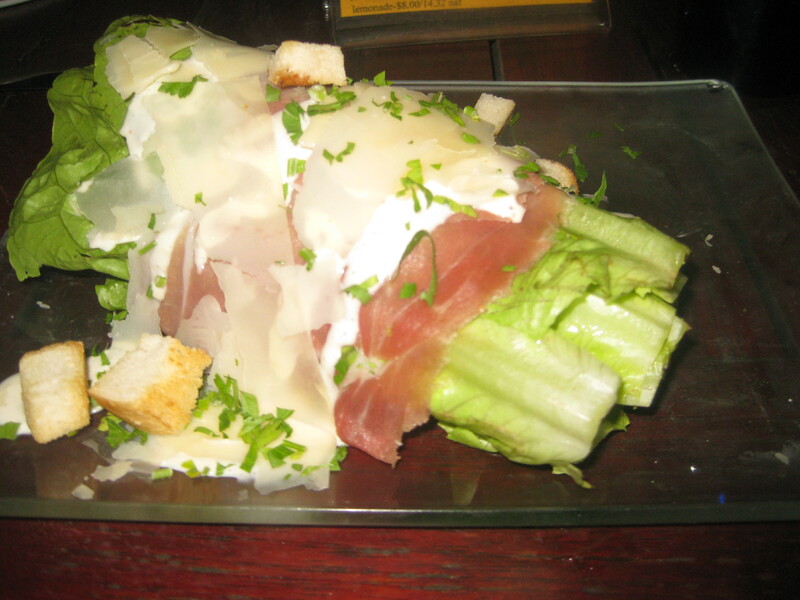 My sweet teen seems to always order the proscuitto wrapped romaine Caesar salad and for me, the calamari salad. We love the desserts and of course the chilled house wines. To book your table contact me at ann@bonairecaribbean.com. I offer free concierge to all clients and Bonaire Bliss readers. 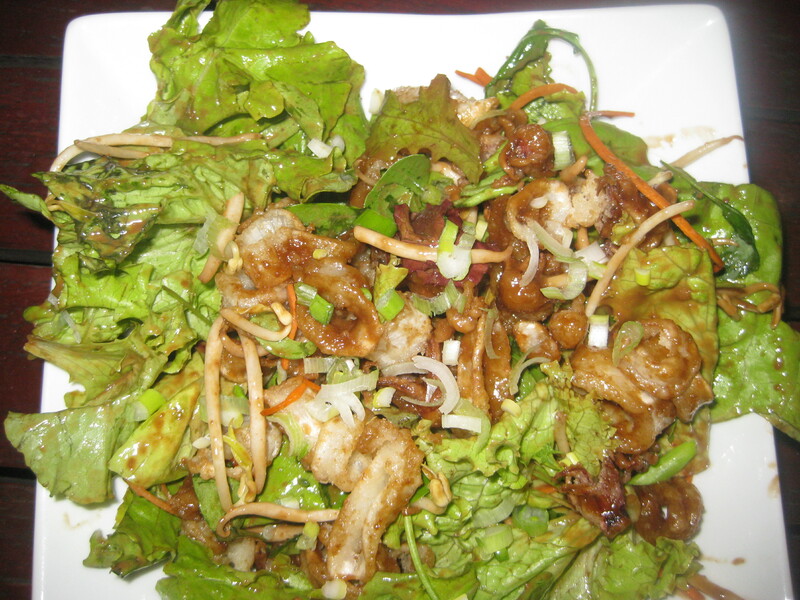 This entry was posted on May 5, 2011 at 11:38 pm and is filed under Food. You can follow any responses to this entry through the RSS 2.0 feed. You can leave a response, or trackback from your own site.